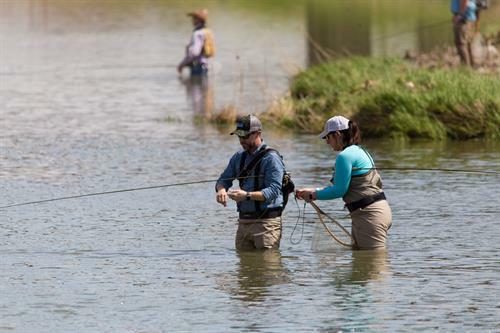 TRWD Flyfest returns March 9th to the Clear Fork of the Trinity River in Fort Worth. The festival is a family-friendly day of fly fishing, food trucks, wine, craft beer and kids activities. Whether you are an experienced angler or have never touched a fly rod, this fun day will have something to hook everyone in the whole family. The festival will include expert presentations from top anglers that will cover a diverse range of topics as well as various fly tying lessons. Fly fishing experts will host numerous demonstrations, including multiple casting techniques for every level. Three contests will also be held at TRWD Flyfest, one being the Big Trout Contest where anglers will compete to catch the biggest trout or the most fish in the time allotted. That's not all, TRWD Flyfest will truly have something for everyone. Between delicious craft beer and wine, live music, cooking demonstrations, face painting, kid fish tank, rock climbing wall and open fishing for both rod and fly anglers the whole family will enjoy TRWD Flyfest. 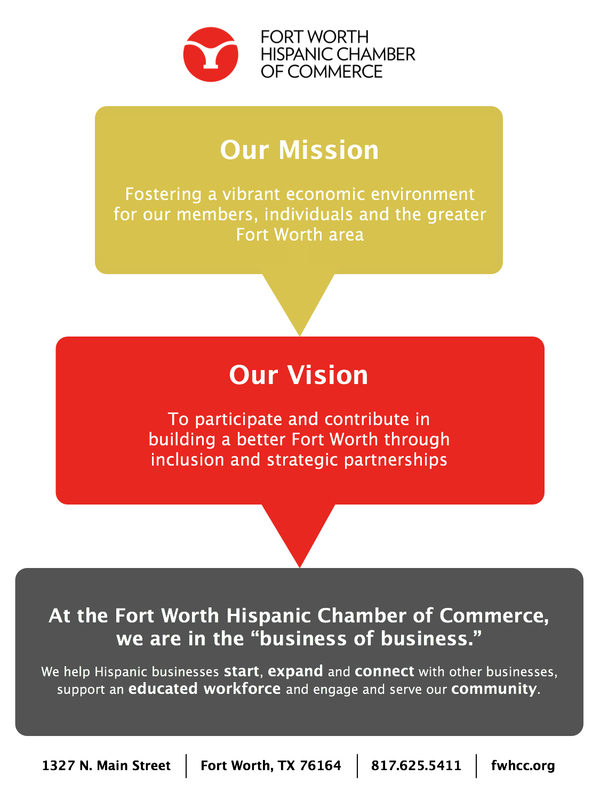 The festival will be held at the Acme Brick Headquarters located at 3100 Bryant Irvin Road, Fort Worth, TX 76109.